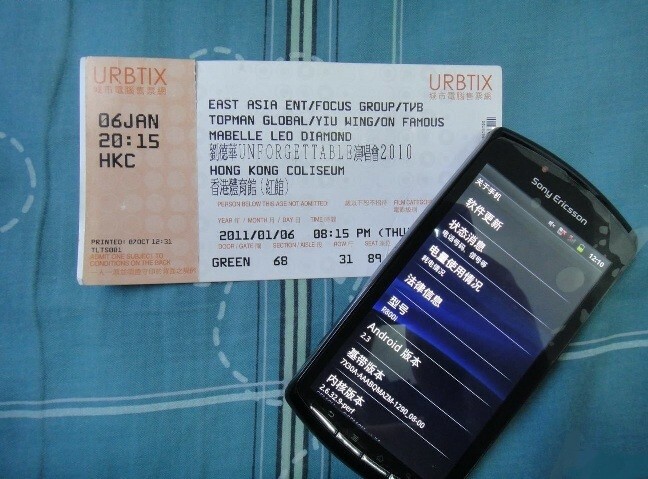 Images suggest that the phone is real, and is currently being manufactured somewhere in China. Sony hasn't formally announced it yet, but the PlayStation Phone is looking more and more real with every new bit of information we find out about it, and new images of the device don't buck the trend one bit. The images show two of the phones side-by-side, suggested that the source has access to the manufacturing facility. 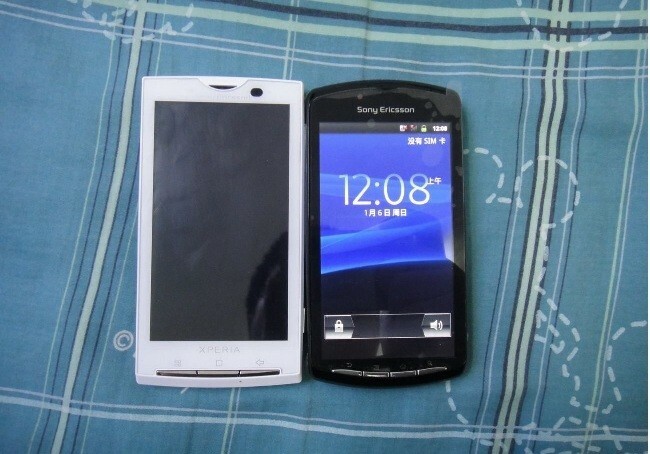 The phones show both Sony Ericsson's Xperia branding, and a PlayStation-inspired logo in the bottom left hand corner. There's also the familiar cross, circle, square and triangle icons on the buttons themselves. 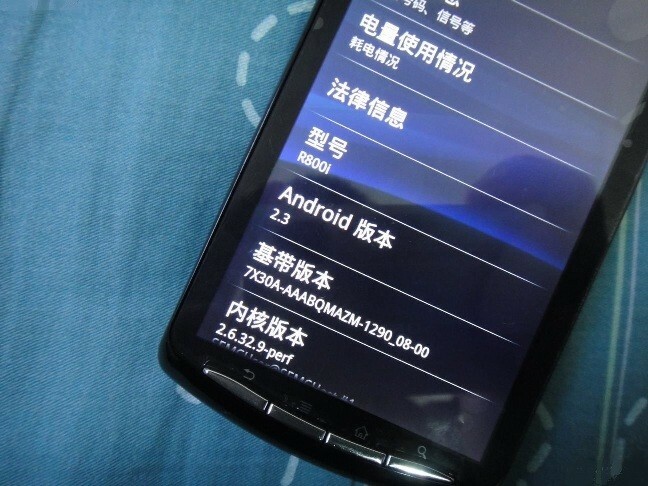 Other pictures show the phone running Android version 2.3 - which is the official designation of the "Gingerbread" OS that the phone was rumored to run - and a product number of "R800i." According to Engadget, this number has been linked with the name Zeus - which is the rumored codename for the device - in the past, so slots nicely into place with what was already known. Unfortunately, most of the display is in Chinese, so picking up any more details is a little tricky. 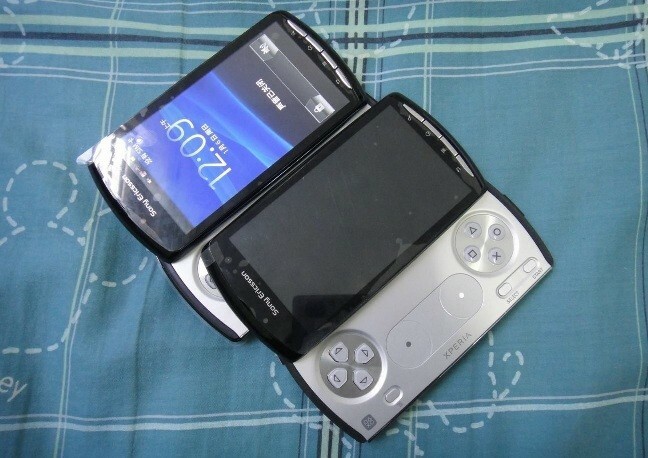 Obviously, with no official announcement, this is still technically just rumor, but it wouldn't be the first time that details about a Sony handheld had leaked out ahead of its official announcement. It could still be some elaborate deception, but if so, it's getting very elaborate, with multiple and subtly different mockups of the handset, not to mention videos of it running. The Consumer Electronics Show, or CES, is taking place right now, and Sony does have a press conference later on today. 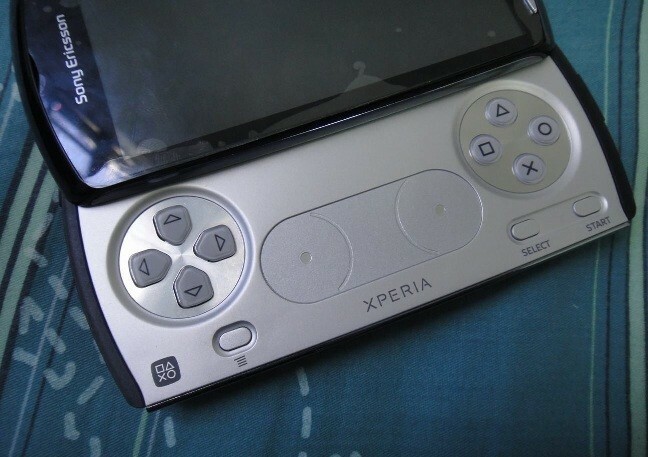 It's hard to think of a better time for Sony to unveil the device if it is real, so perhaps we'll know more soon.